This year the Chap Goh Meh Festive which mark the fifteen day of Chinese New Year falls on the same day as Valentine’s Day. So it’s a double celebration! In concluding its month long Chinese New Year celebrations at the mall, Pavilion KL hosted a Chap Goh Meh Charity to share the abundance. 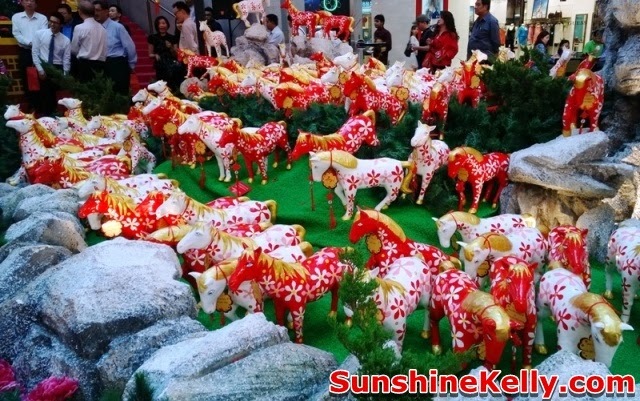 As part of its on-going efforts to raise funds, Pavilion KL gave shoppers, business partners and tenants an opportunity to adopt the Fortune Horses as mentioned in my earlier post 688 Fortune Horses @ Pavilion KL. All the funds raised will be donated to needy charity organizations across Malaysia. Datin Cindy Lim, Deputy Chairman of Pavilion KL kicked-off the event by pledging for the first pair of the ‘Horses of Fortune’. All 688 horses were also fully pledged as retailers pledged generously at RM1,688 for a pair of horses. Shoppers also did their bit for charity by donating a minimum of RM100 for a horse, all in the good spirit of sharing and caring for the community. Besides that, Pavilion KL was also endorsed by The Malaysia Book of records as the “Most Number of Horses Replica Presented at a Charity Event” by Founder and Managing Director, Datuk Danny Ooi. 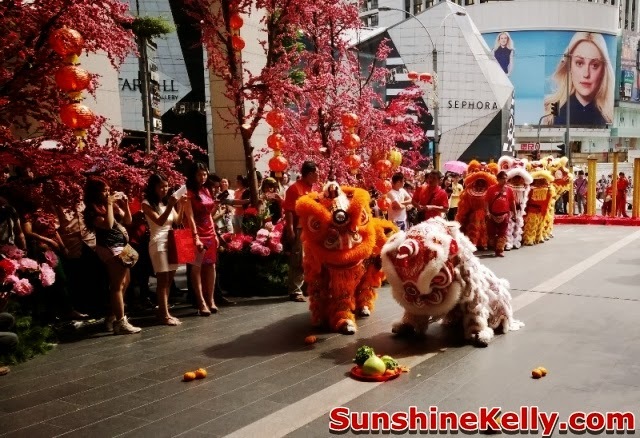 Fortune Meets Love Chap Goh Mei Celebration @ Pavilion KL concluded with the energetic and pulsating drums and lion dance performances. Pavilion KL has raised RM438,000.00 to date through this festive fund-raising campaign. The 688 special Horses of Fortune is an idea that is very unique. Not only do they make great festival decorations for our mall, but they steal your hearts with their lovely smile. 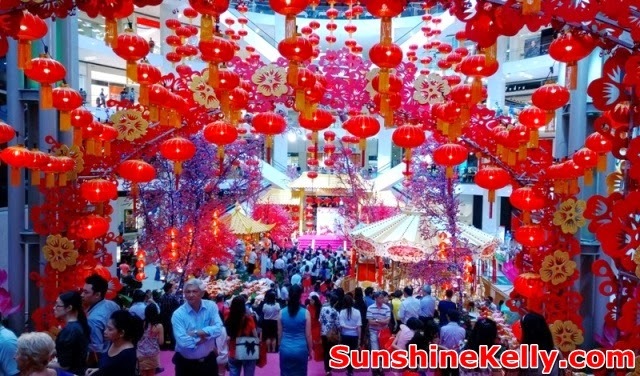 This is a triple celebration of Chap Goh Meh, Valentine’s Day and also the 6th Anniversary of Pavilion KL.